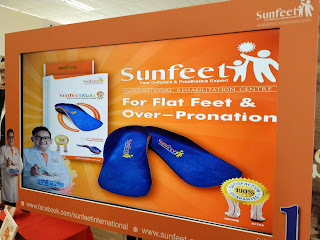 30-31 March 2019 at Plenary Theatre, Kuala Lumpur Convention Centre last month. This meaningful event brings together pre- and post natal care professionals, operators, parents, corporations and brands to exchange learnings and ideas that will innovate and help raise the level of natal care in the country and internationally. For those who attends will obtain an abundance of information and insights that will enhance your business and professional level. 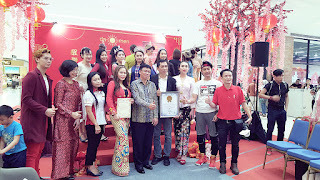 This shared knowledge is contemporary, relevant and effective, and as an attendee you will have access to industry experts from Malaysia and Asia. 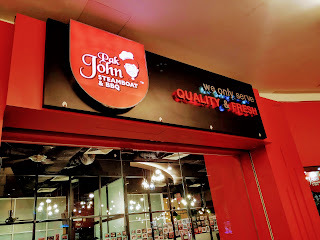 Pak John Steamboat & BBQ at eCurve. 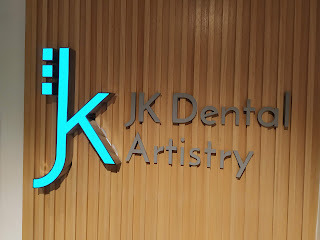 JK Dental Artistry. Care for Your Teeth. The Gentle Way.